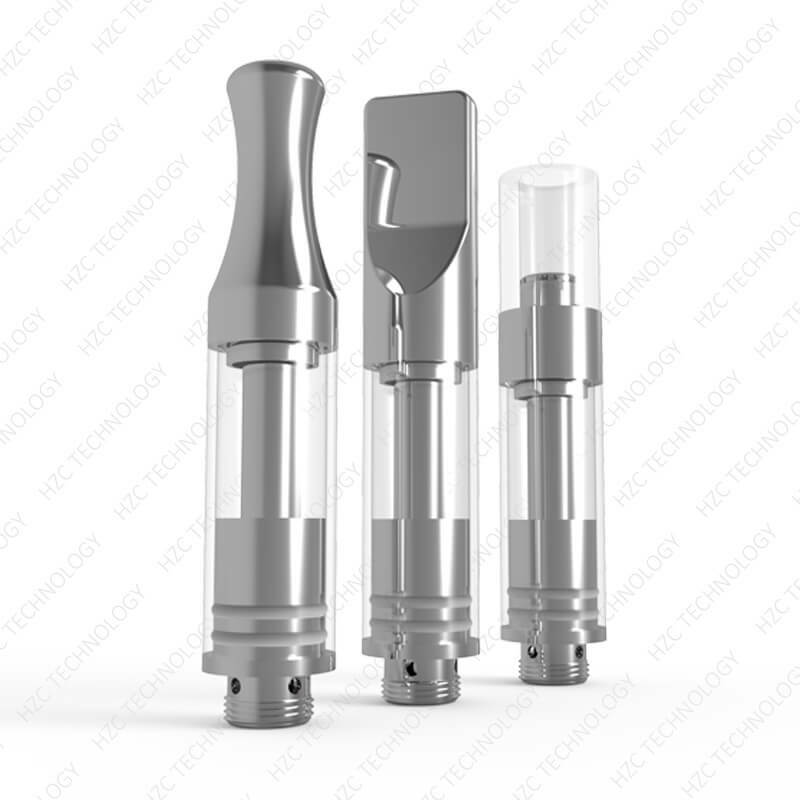 General Problem on CBD Oil vape with the answer. Why does my cartridge always tastes burnt? 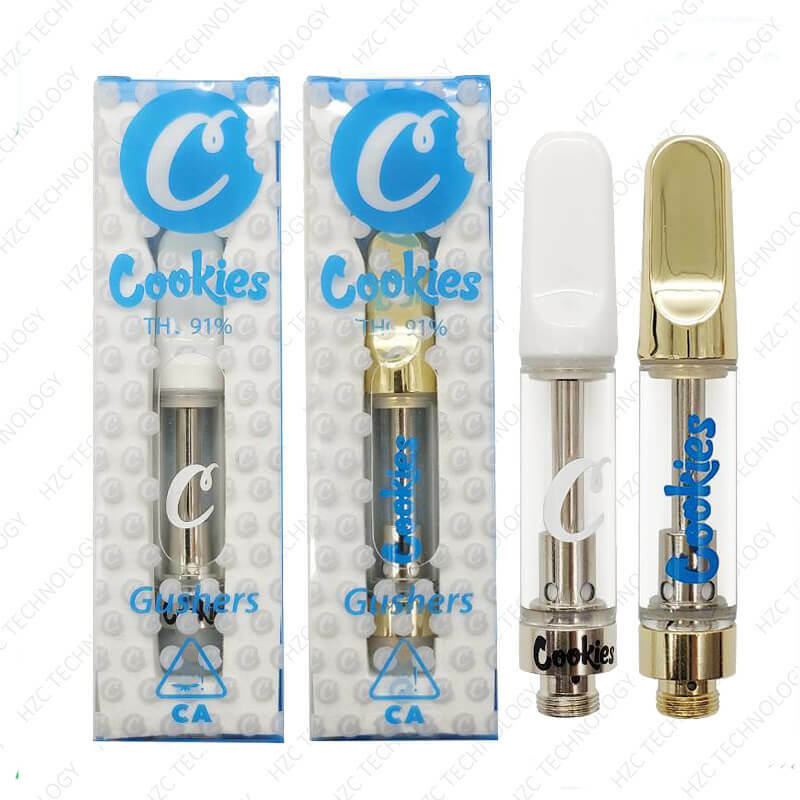 There are three reasons why your cartridge may taste burnt. The first is that the oil intake hole may be too small, which means the wick burns before more oil is absorbed. The second reason is that the cotton which may be wrapped too tight, again causing the wick to burn faster than the cotton can absorb the oil. 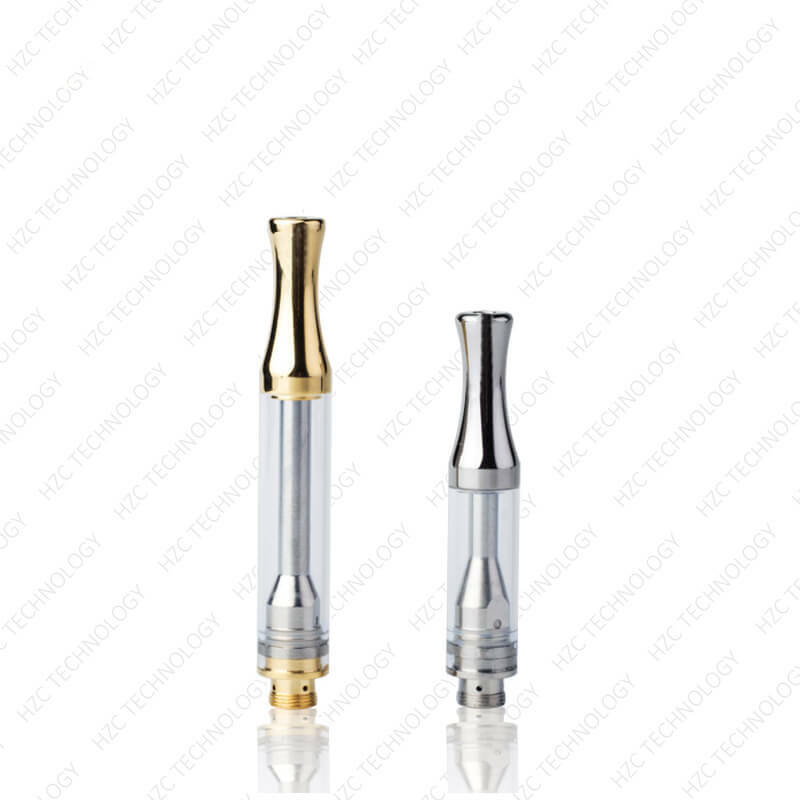 Both of the above causes the oil in the wick to vaporize faster than the wick can be saturated. Since the heating coil burns consistently, this means the wick dries up and gets burned first before the cotton can absorb more oil. The last reason is that your air flow may be obstructed. 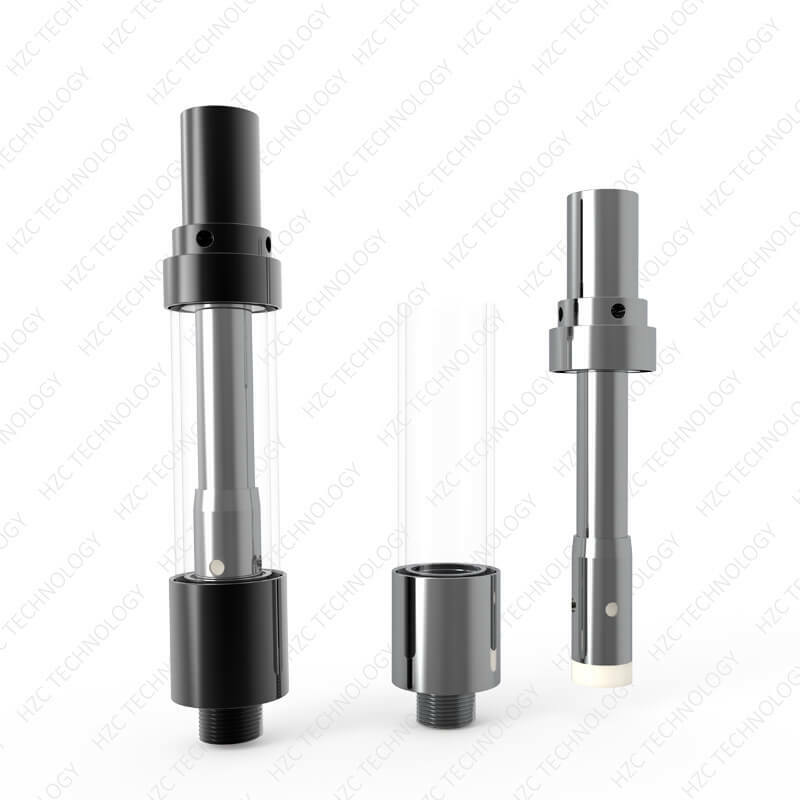 A clogged air flow means nothing is pushing the oil into the wick and heat dissipation within the atomizer is too slow. 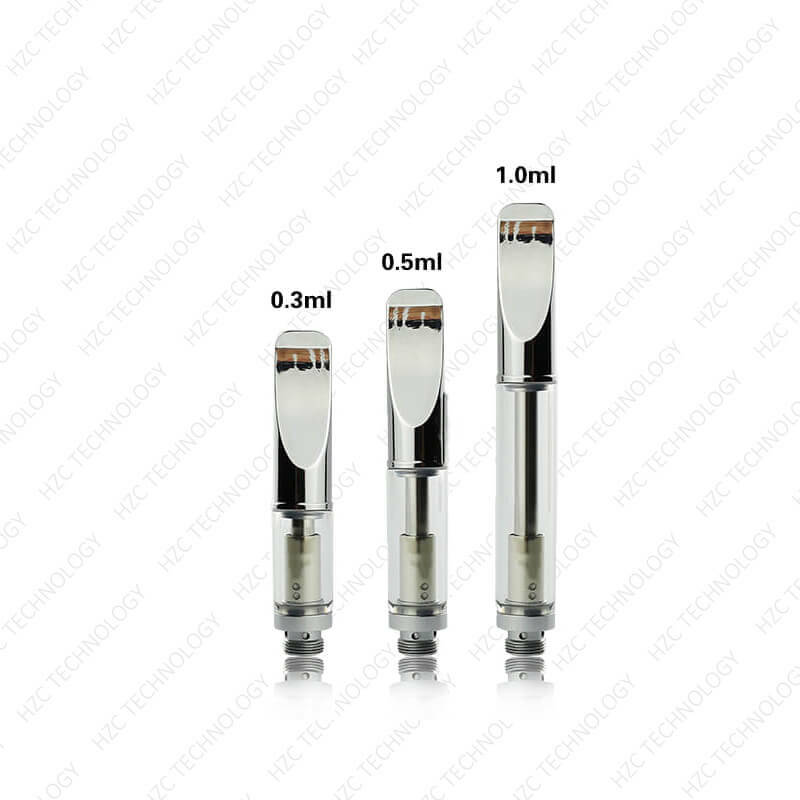 These can cause the temperature inside the atomizer to build up, resulting in higher burn rates, thus causing the wick to taste burnt. 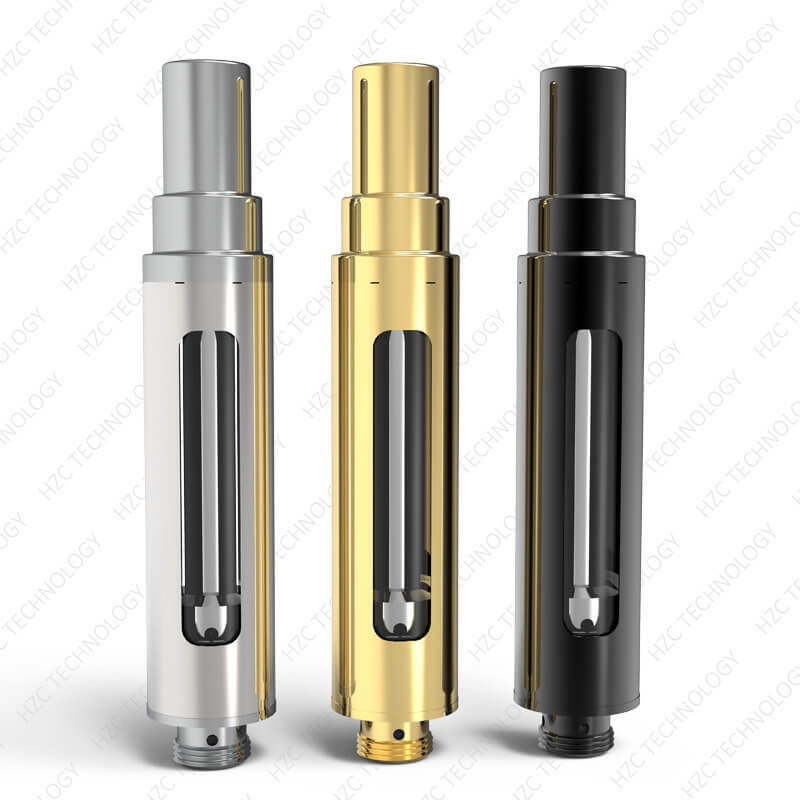 Why is there no vapor being produced by my cartridge? 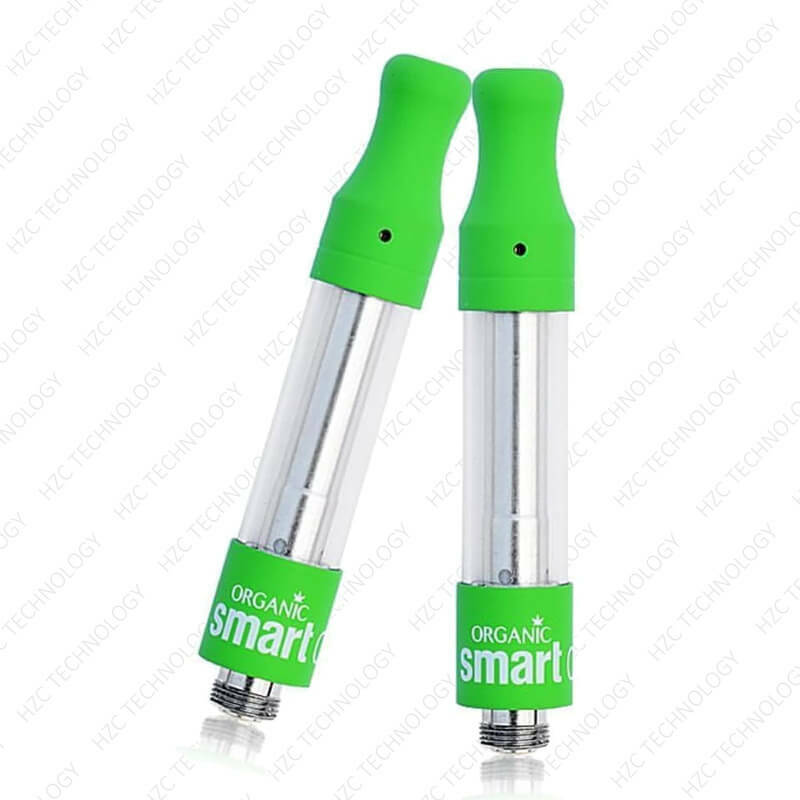 vapor-less cartridge can mean two things. The first is that the heating coil may have short-circuited. This can be caused by faulty coil building, or the cartridge has been bumped violently (i.e., fell from a significant height). 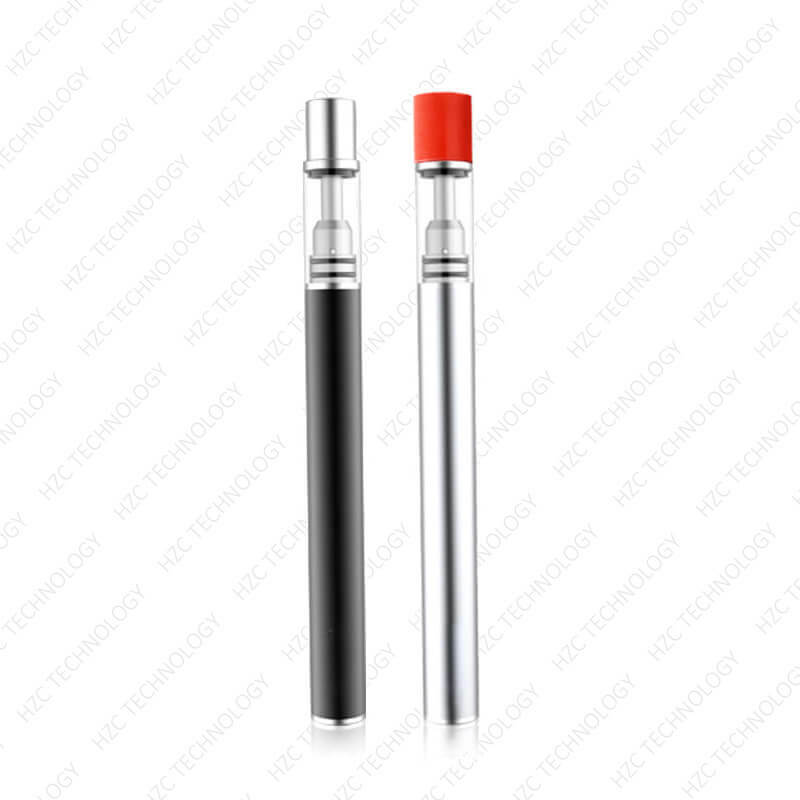 This can be fixed by using a making sure the silicon lining of the cartridge is in its proper place and that the two ends of the heating coil are not touching anything else other than their proper polarity poles. 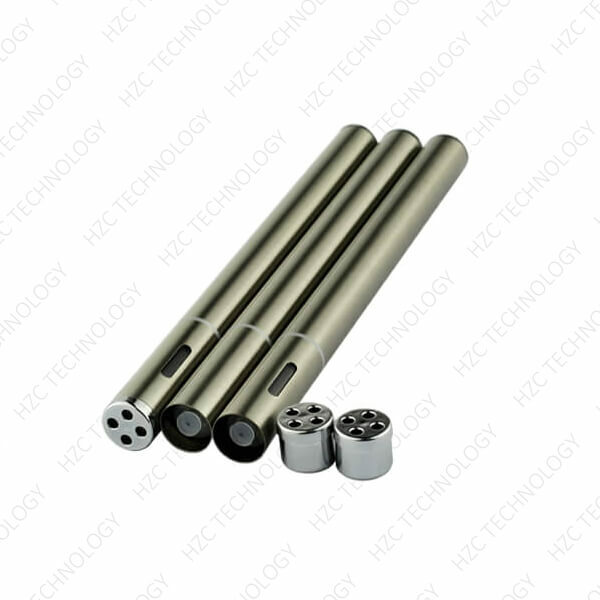 By ensuring the coil is not touching anything else and that the silicon lining is affixed properly, your cartridge should work. The second reason is that the coil may not be properly secured. This can be caused by an imperfect soldering of the coil’s end, causing an open circuit where power can not course through properly. While one solution is to swap out the cartridge, you can also solder the coil properly with a higher melting point material. Why does my cartridge leak? 1.) The tank is not properly sealed. 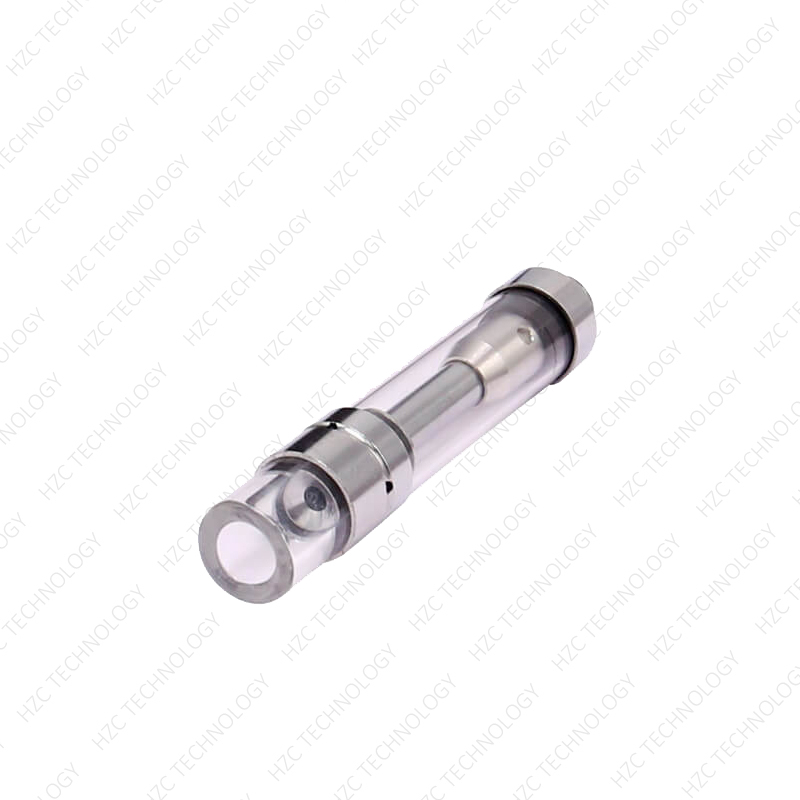 If it is properly sealed, it results in a pressurized chamber that helps keep the oil inside, as well as pusing it up to the wick. 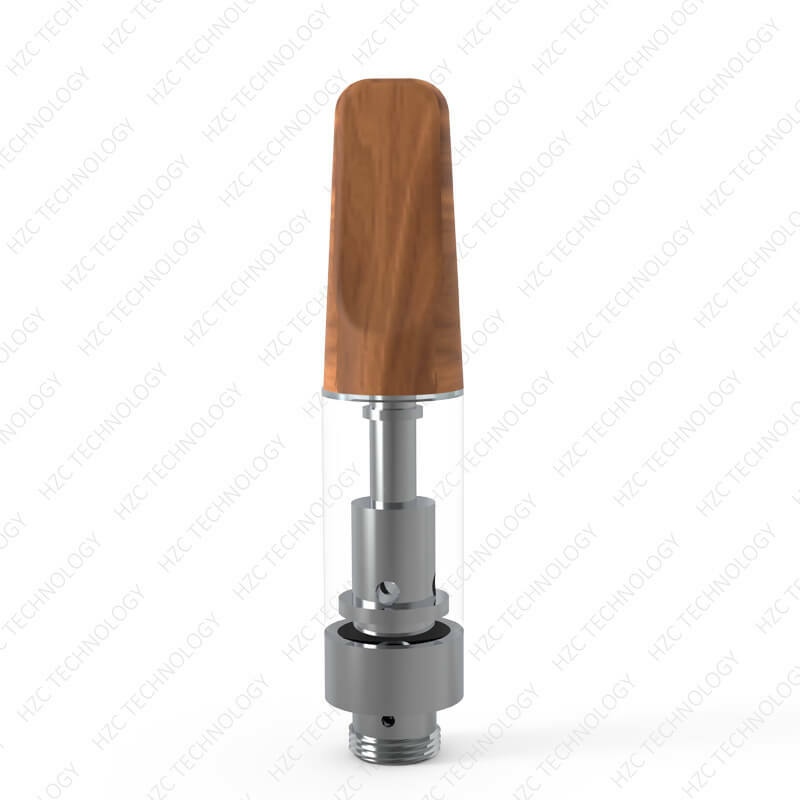 If the pressure is low, the oil can seep through continuously, causing the atomizer to flood, thus resulting in leaks. 2.) The ceramic’s ability to hold oil is weak. 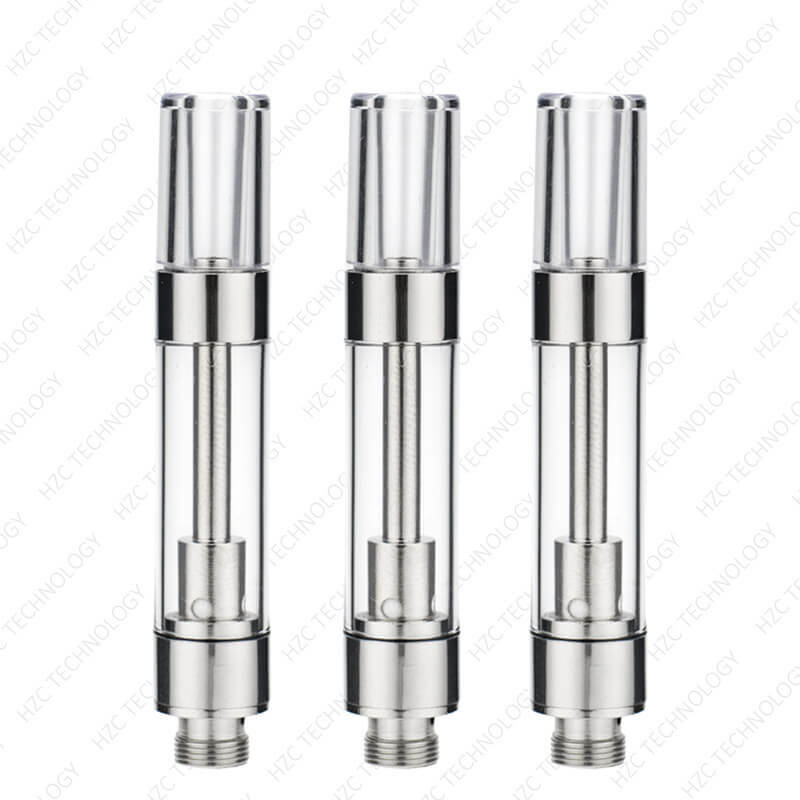 Ceramic wicks due to proper pressure inside the tank. 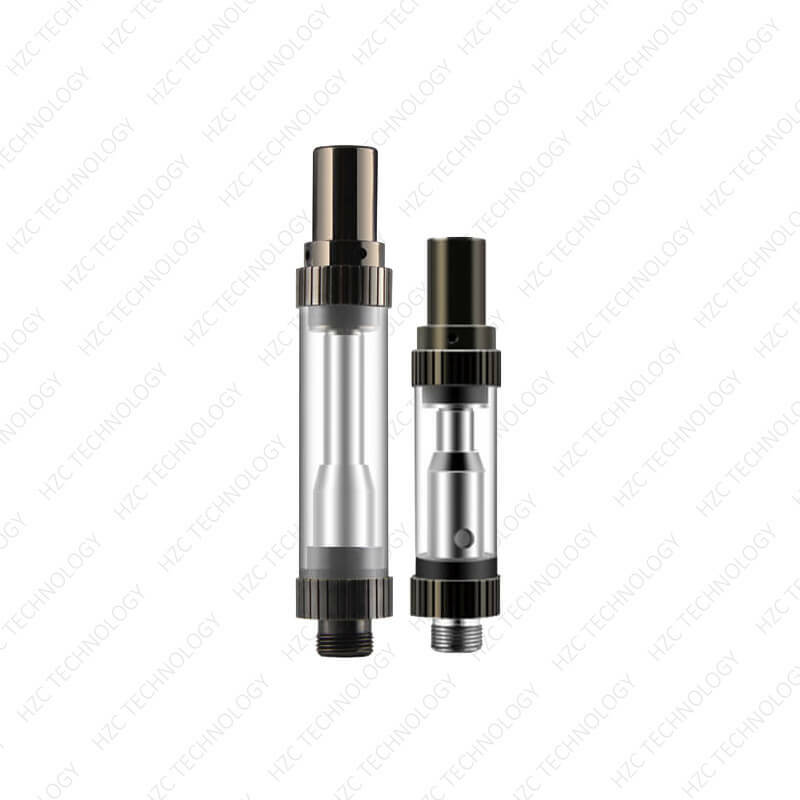 It will continue to hold oil until it is fully saturated, whereupon the pressure inside will keep the oil from further flooding the chamber. However, if the ceramic’s ability to hold oil has been compromised, whether by age or improper pressure, the balance will be skewed, resulting in a continuous flow of oil, causing leaks. 3.) Improper setup. 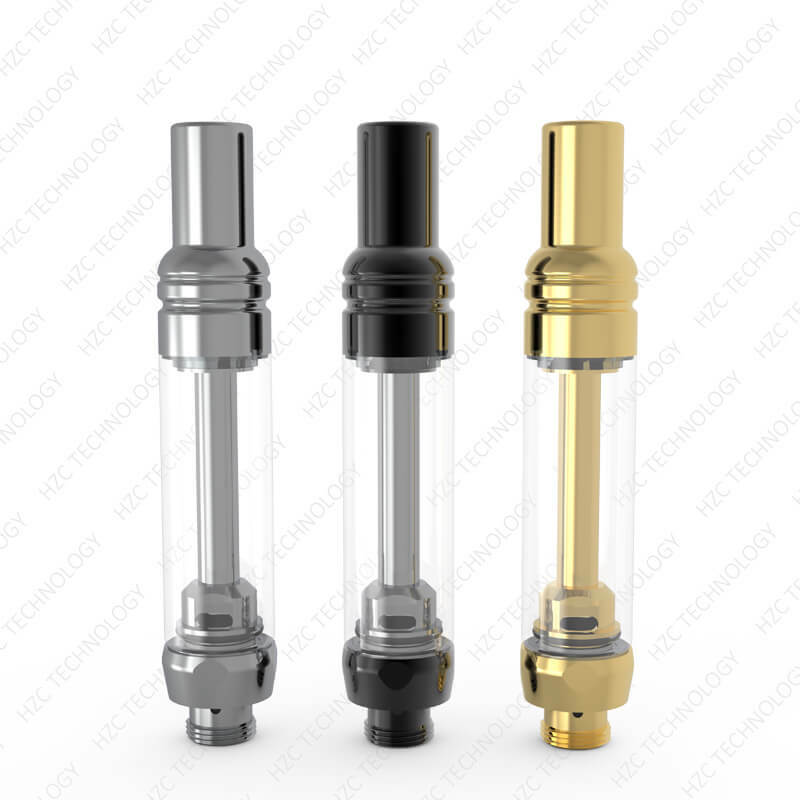 An atomizer’s efficiency depends on its parts, the cotton wick, ceramic, and intake hole. 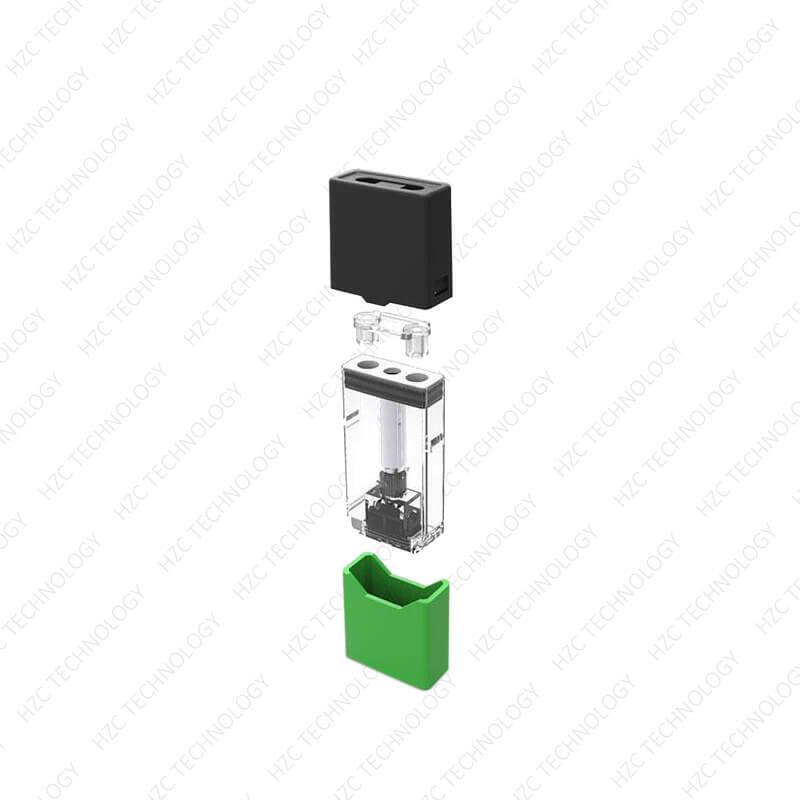 If the parts work properly, the wick saturates well, and the air intake hole is not blocked, everything should work accordingly. 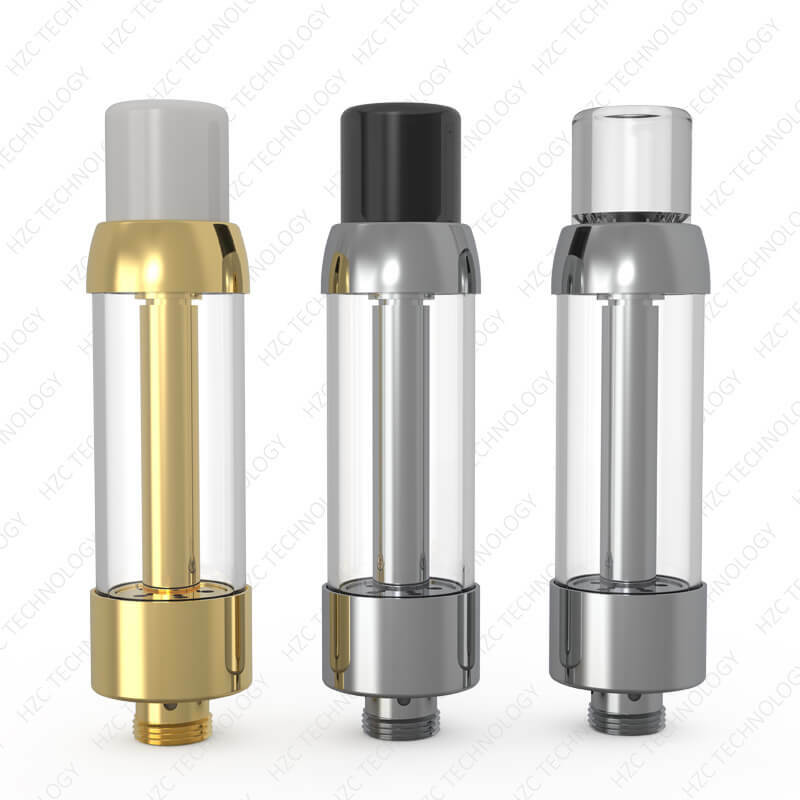 However, if the wick is too small or too large, if the coil is wrapped too tight or too loose, or if the intake hole is blocked, this results in an inefficient atomizer, thus causing leaks in the long run. My cartridge produces weak clouds? 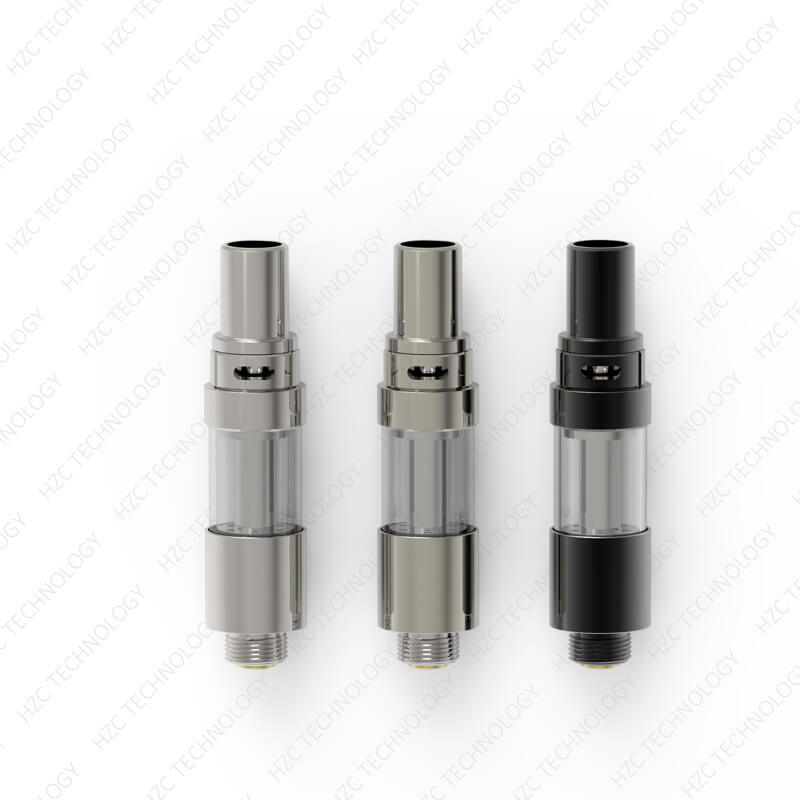 If your cartridge produces weak vapor, it may be because of one of three reasons. The first being improper wicking and absorbing ability of the ceramic. A faulty wick can cause the ceramic to not hold oil properly. 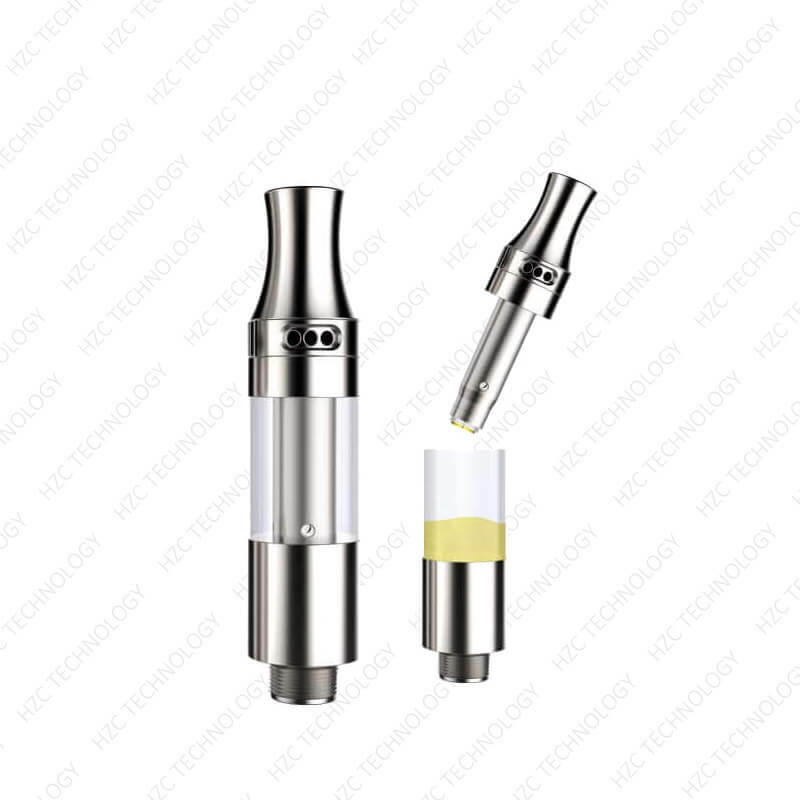 This results in improper vaporization, thus resulting in weak vapor. 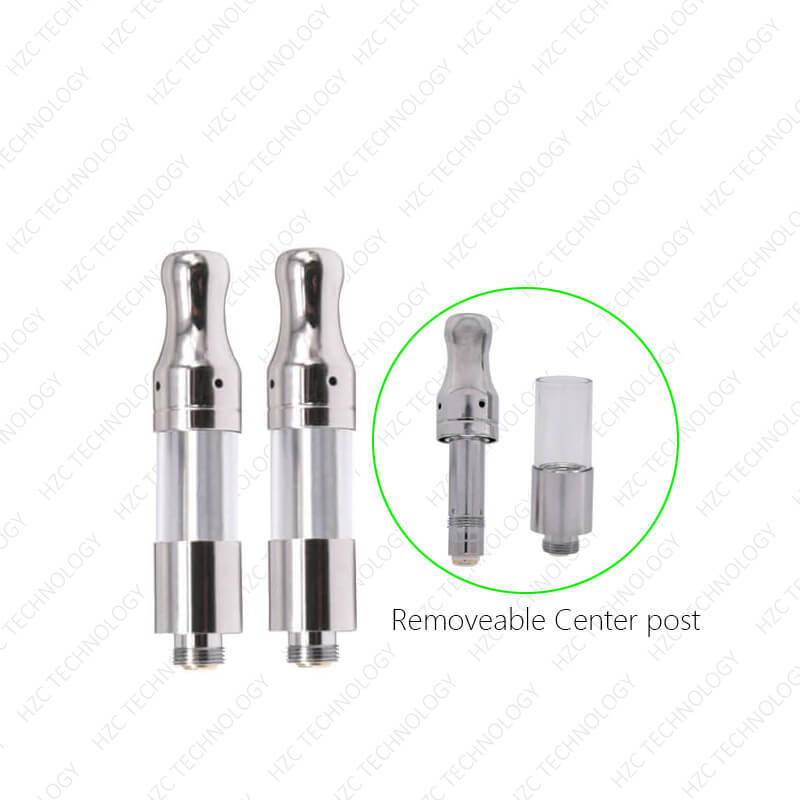 The second reason is that the cartridge’s air flow may be blocked. 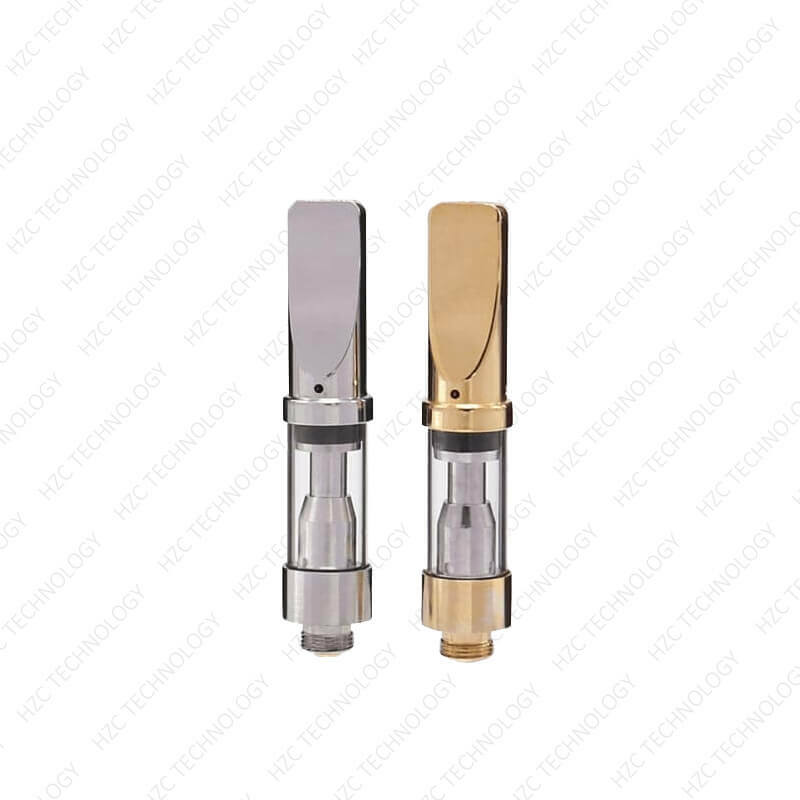 Heat increases when oxygen is added, if the airflow holes of the cartridge is blocked, insufficient oxygen reaches the heating element, which can result in weak vapor. A properly working airhole means a smoother vape. 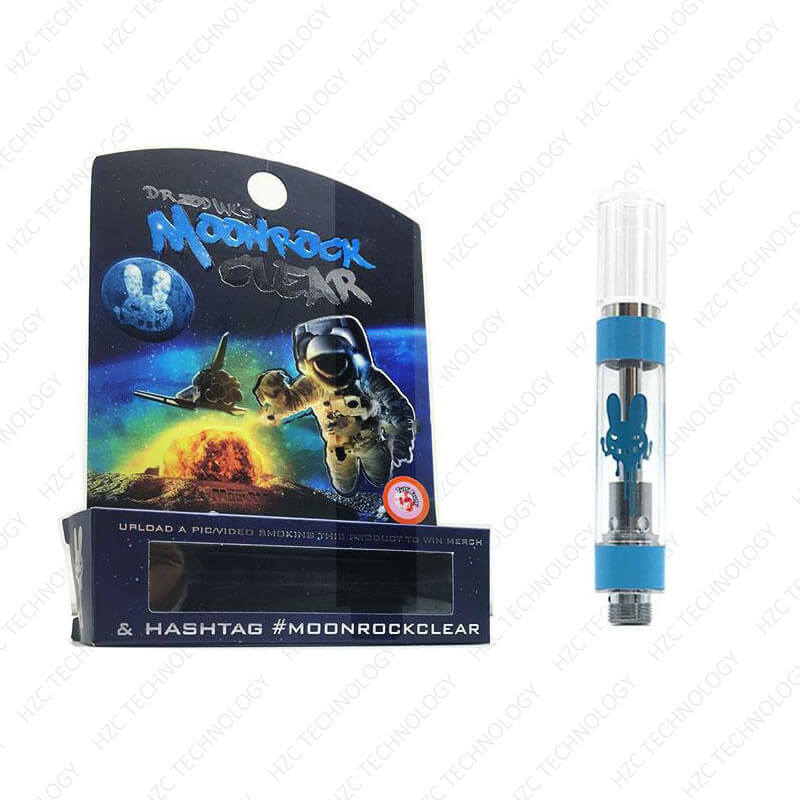 But too little can cause vaporization issues. The last reason is that your mouthpiece may be too small. Mouthpieces come in a variety of shapes and sizes. 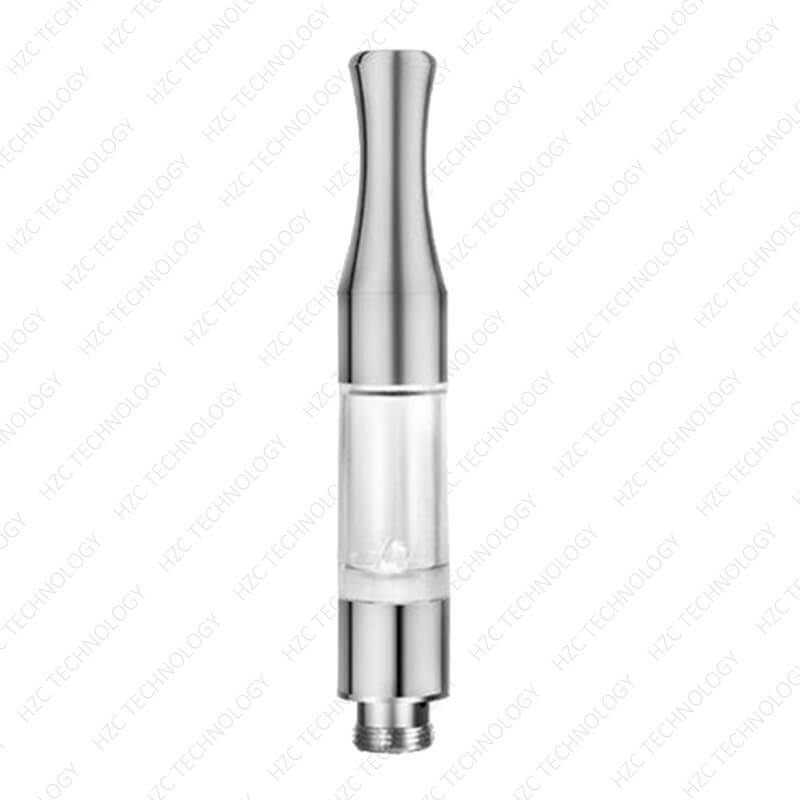 If you choose a mouthpiece that has a small opening, this can mean that not enough vapor is reaching you with every inhale. 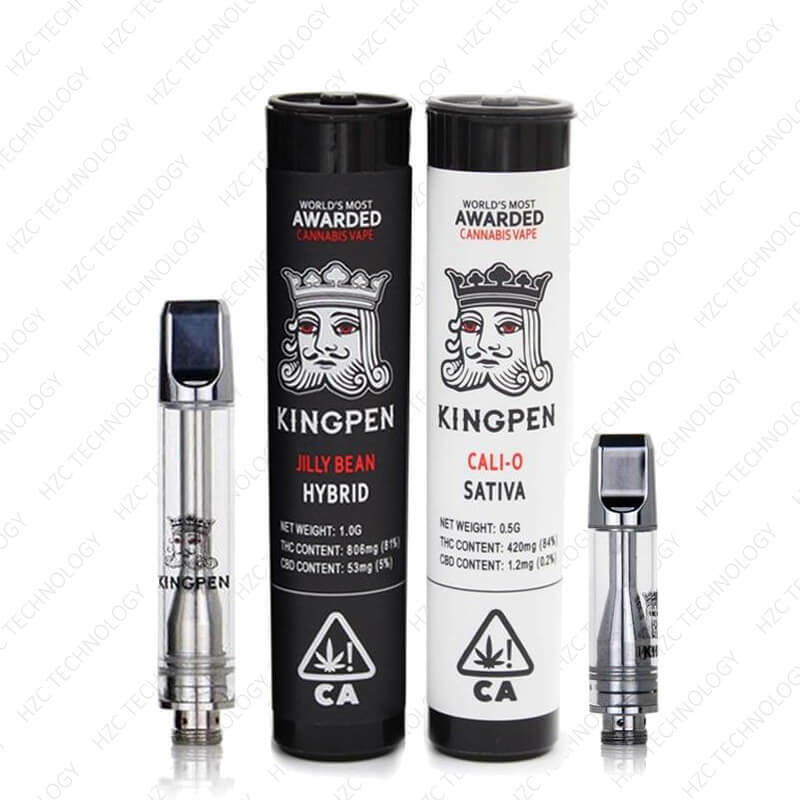 It does give off a stronger flavor, but at the expense of maximum vapor. Why can't my battery last longer? 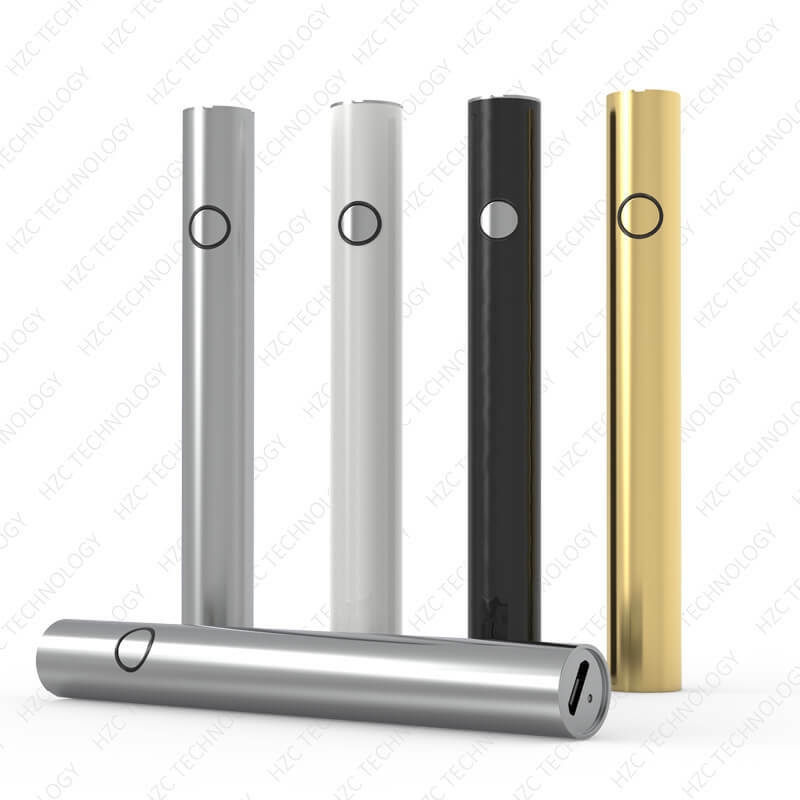 Battery life depends on several factors, the way you vape, how you vape, and the type of battery you use. 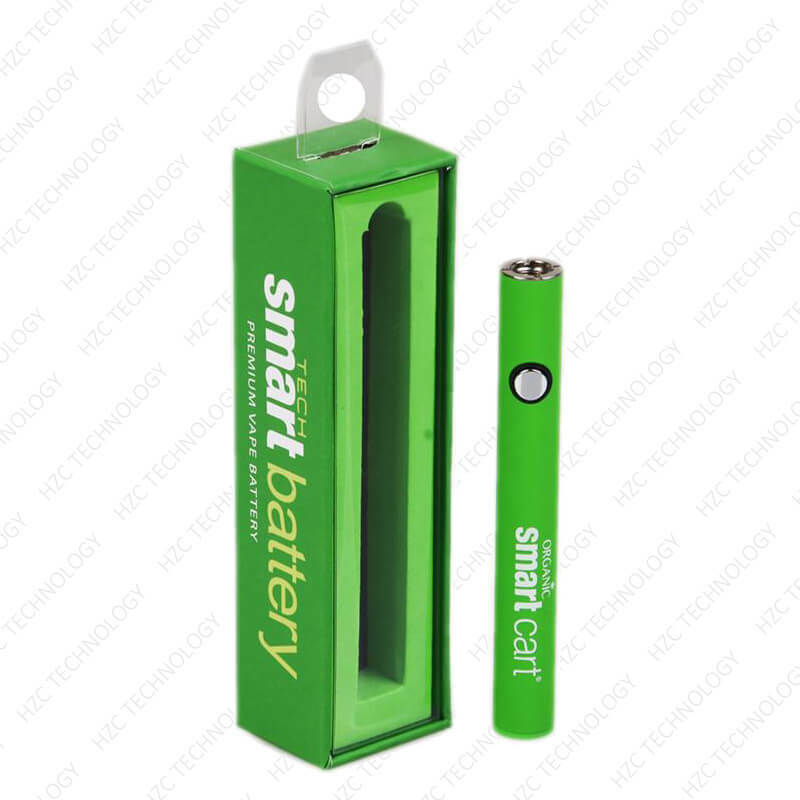 While the way you vape is dependent on you, a weak battery can only mean it’s time to replace it. The power you get depends on the battery. 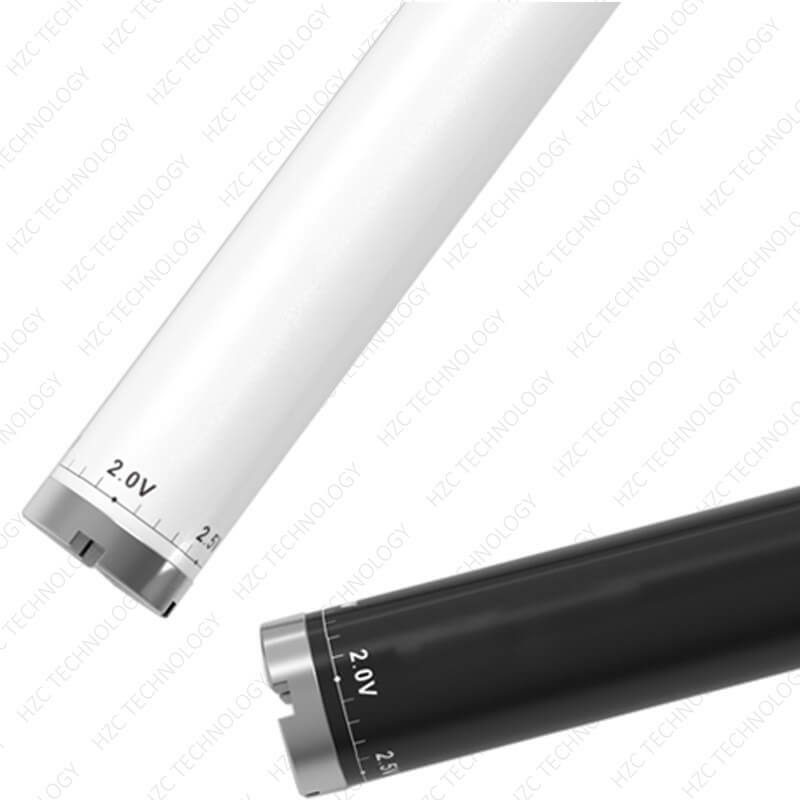 An old, damaged, or unsuitable battery will result in weaker performance. 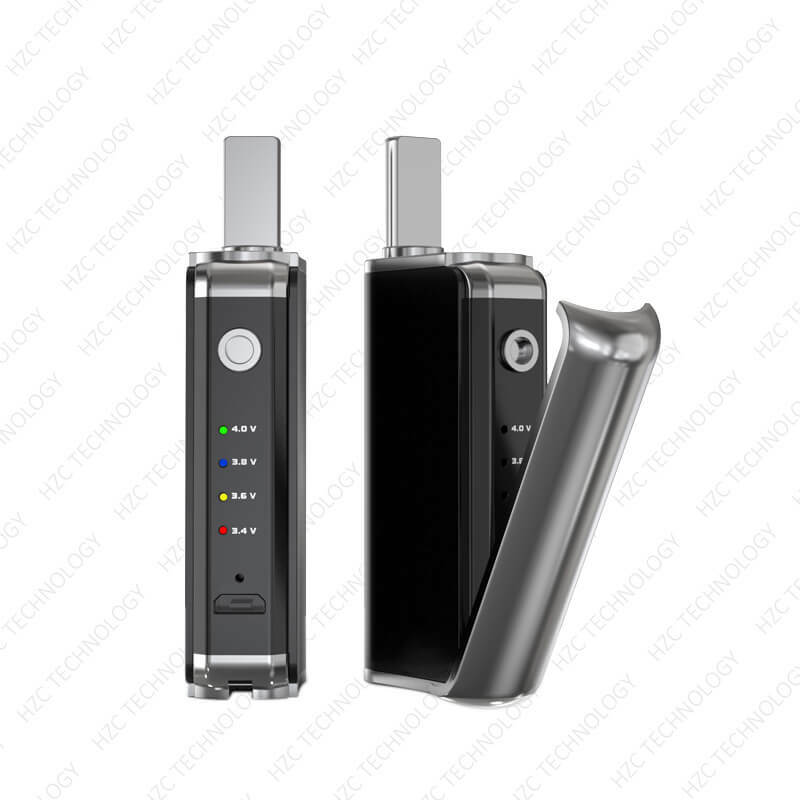 If you feel your battery does not last long, despite not vaping more during the course of the day, you may be using an underpowered, aged, or faulty battery. Swapping it out with a proper replacement is the best course of action here.